When you want a cost-effective move into or out of Del Mar without compromising on efficiency or professionalism, Best Fit Movers Moving and Storage is here to meet your every requirement! 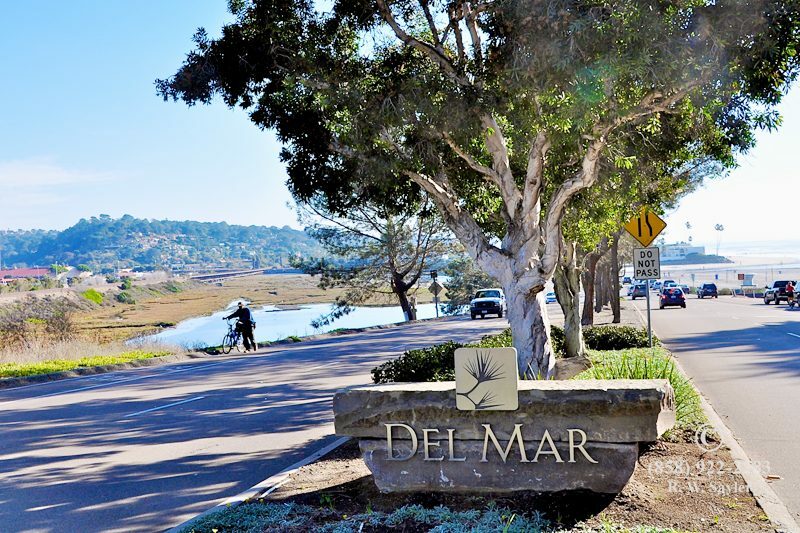 Our Del Mar moving company is equipped to provide the exact level of service and care you seek. From quick down-the-street moves to intricate long-distance treks, we have the Del Mar movers you can count on from door to door! Whether you’re a large household or a small business, it’s no surprise that moving can be a stressful, time-consuming experience. So, don’t try to manage it on your own! Turn to a leader among Del Mar moving companies, and relax while we take care of every last detail. With our team of experienced, clean-cut, and professional movers, there’s truly no limit to the places we can take you. From quick down-the-street moves to intricate long-distance treks, we have the Del Mar movers you can count on from door to door! Del Mar Local Movers: Our moving company has been in Elburn for decades, and we know how to maximize the efficiency of your local move. Del Mar Long-Distance Moving: From packing and transport to debris removal and set-up, we’ll treat you to a world-class long-distance moving experience. Del Mar Commercial Office Movers: We can pack your entire office or if you prefer, we can provide the packing supplies for each employee to pack up their own cubicle. Del Mar Storage Facilities: We offer climate-controlled warehousing and convenient portable storage units for both businesses and households. Why attempt to tackle your entire move yourself when you could get professional moving support for an affordable price? Learn more about Best Fit Movers Moving and Storage’s many moving options by calling us or completing our quick online form today! We’ll be in touch to schedule a free on-site estimate for your Del Mar moving and storage.